America’s lawmen have a special place in our hearts — and a special place in Hollywood. 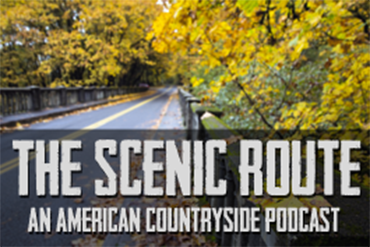 On the latest Scenic Route, Andrew McCrea checks in on the legend of Sheriff Buford Pusser, the famous subject of the movie Walking Tall. Julie Stevens, curator of the Buford Pusser Museum in Adamsville, Tennessee, shares the story.